Paypal charges a fee for donations, so please cover that fee (more or less 3% just like a credit card) when you make the donation, if you are using a credit card. There is a paypal rate calculator online if you need to be more precise than 3%. 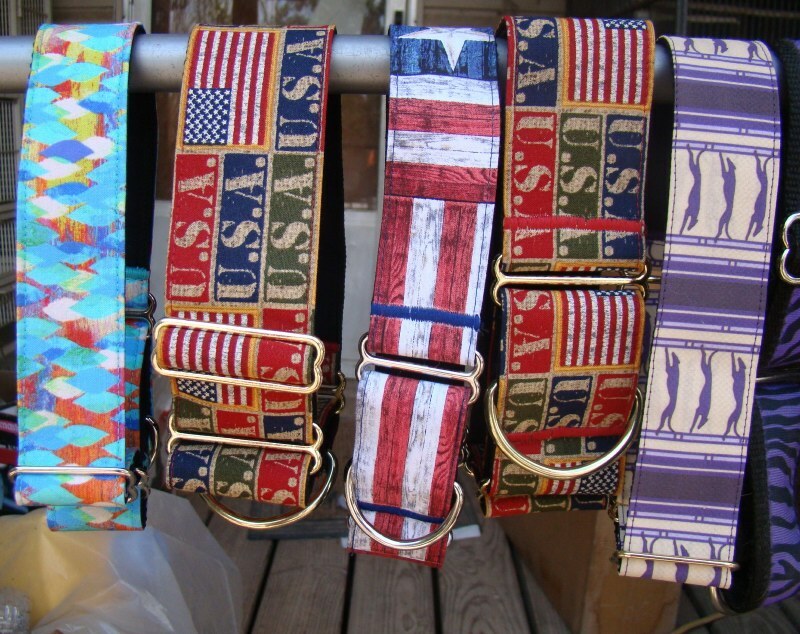 Please note that you are making a donation to Bexata Animal Sanctuary, Inc.
MARTINGALE COLLARS are available for a $20 DONATION. We always reply to inquiries about adopting our Greyounds. 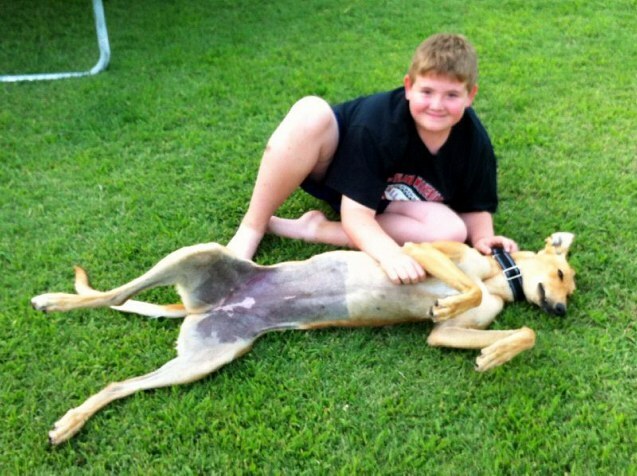 Greyhounds may be the most abused of all dogs. Thousands are destroyed each year because they are not fast enough to race or suffer injuries. 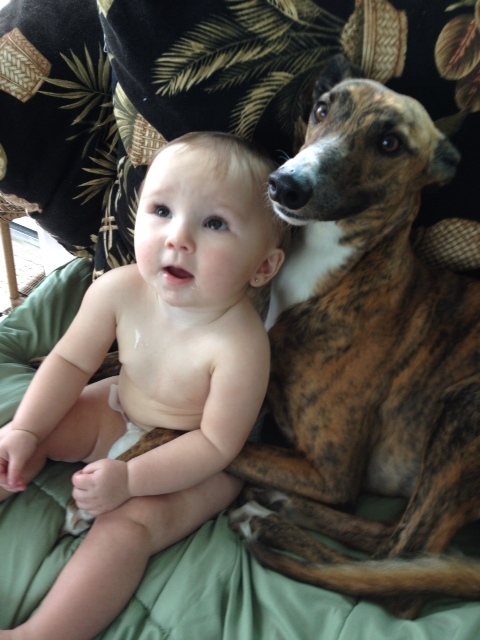 We rescue greyhounds from all over the country and adopt them to new and loving family homes. Let us remember these very special dogs. 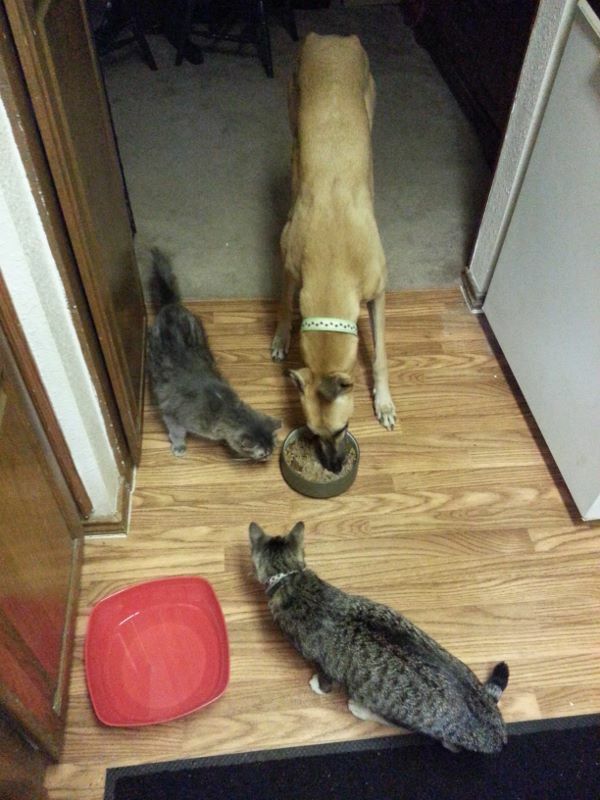 From babies to kitties, retired racers can be great house pets. 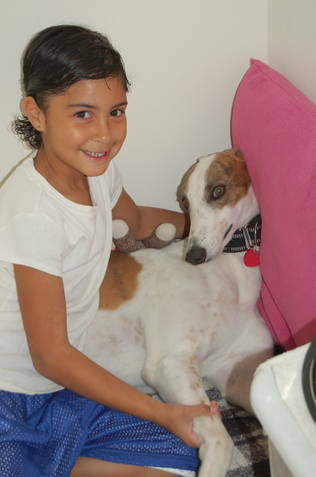 Already we have rescued and re-homed close to forty Greyhounds over the past two. 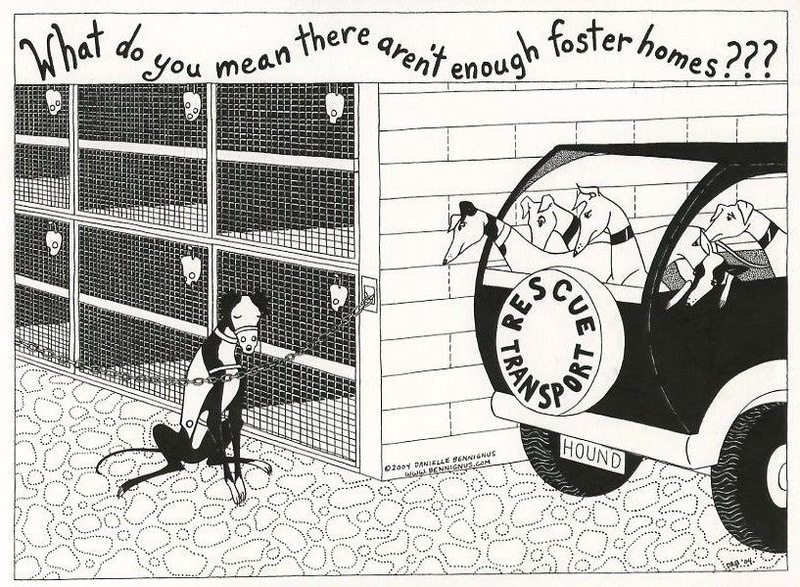 We have just rescued six new Greyhounds that might have otherwise been destroyed and need your help now to provide them a safe and loving place – and eventually find them their new adoptive homes. We plan to save even more – but we need your help. 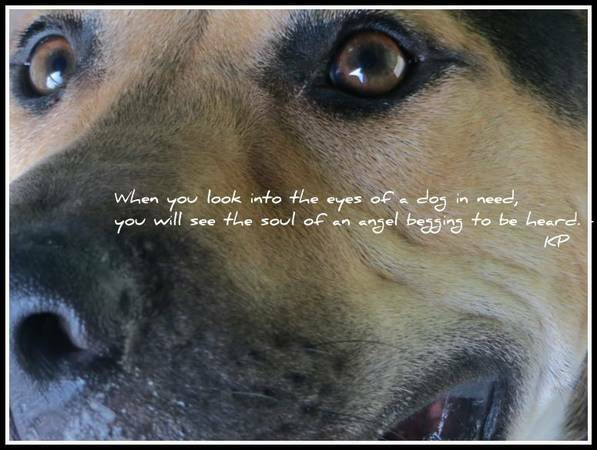 Your tax deductible donation will allow us to provide the food and veterinary care these dogs need. 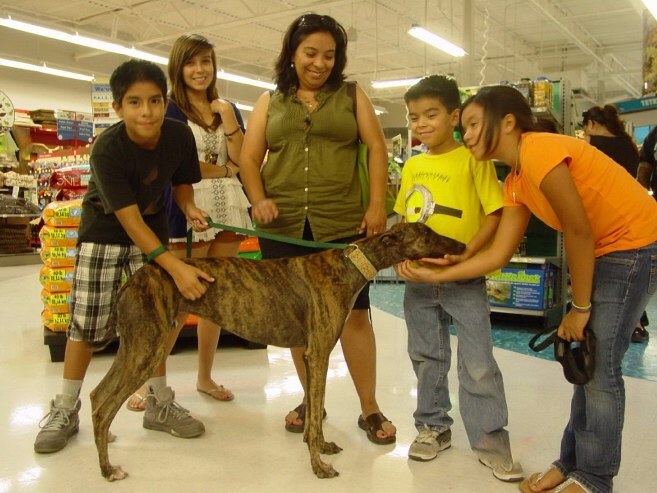 Please visit our ADOPTED GREYHOUNDS http://www.greyhoundrescuesanantonio.com/id230.htm to see Greyhounds and their family adopters that we rescued over the last year. 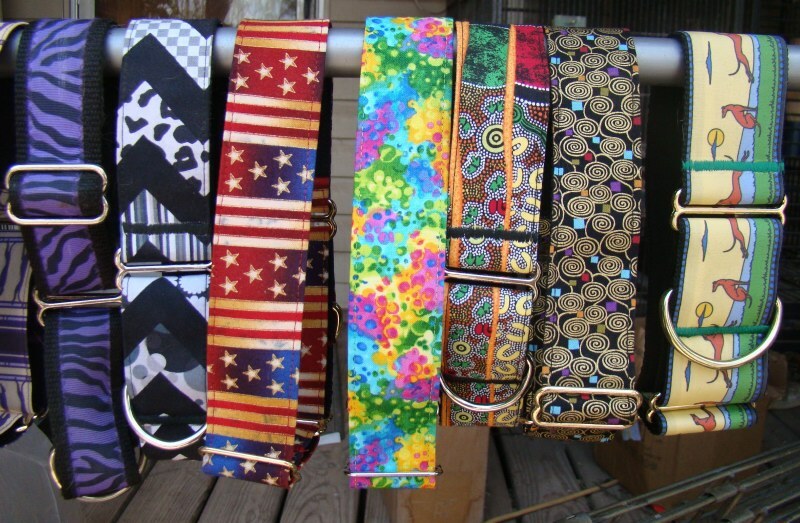 that are now in safe and loving homes – and will have a wonderful Holiday Season – free from fear and abandonment. and make your online donation today using paypal or your credit card. . 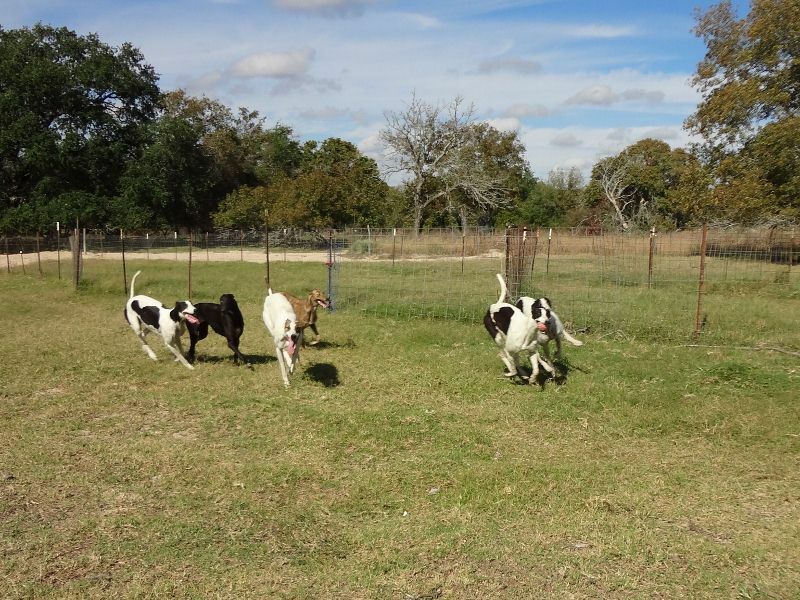 If you prefer not to use paypal, please mail a check made out to Bexata Animal Sanctuary, Inc. to 891 Hume Road, San Antonio, TX 78264. Let’s truly make life special for these wonderful and deserving Greyhounds. Founder, Bexata Animal Sanctuary, Inc.